Welcome to Themultilife. You have just got to the right place to find new friends and keep in touch with old ones. Here, you can join conversations started by ANYONE, regardless of your language abilities. On your journey expanding your information about the world you will make new, international friends and that, without knowing any other language than your mother tongue. 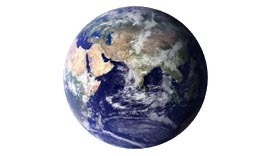 The world is developing into the "global village". Therefore it's necessary to know more about other cultures. 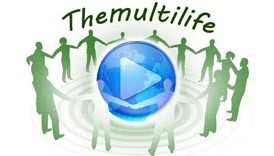 You can virtually join other societies and learn more about them using Themultilife. By contacting directly with the masses without exactly knowing their language, you can receive the news as they are, from those who make it. "Expanding our freedom of information", that's one of our goals. Watch this short movie to know more about Themultilife and how it works. For more info you can just join and ask other members or contact us too. We believe that everyone and with it we mean everyone in the true sense of the word, must be able to share thoughts with others. 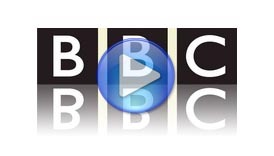 Themultilife has been featured on BBC Click on April 14th, 2012.